James Slipper will line up for the Brumbies against the Rebels. 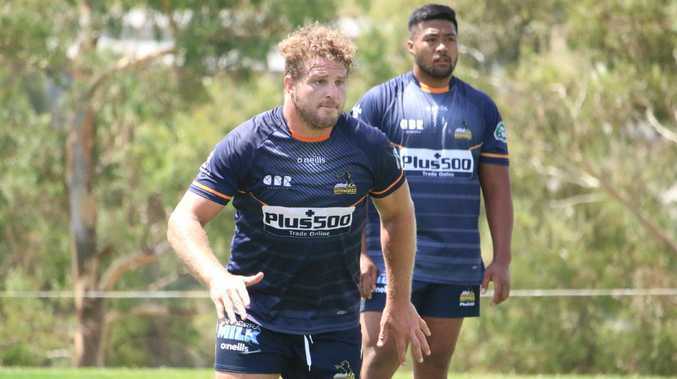 NEW Brumbies recruits James Slipper, Toni Pulu and Irae Simone have been named to start in their club debuts against the Rebels in Saturday's Super Rugby trial at Viking Park in Canberra. Former Wallabies prop Slipper is making a fresh start in the nation's capital after twice testing positive for cocaine and being released by the Reds. Former Chiefs flyer Pulu, who is eligible to play for Australia, has been named to start on the right wing while Simone is at inside centre after joining the club from the Waratahs. 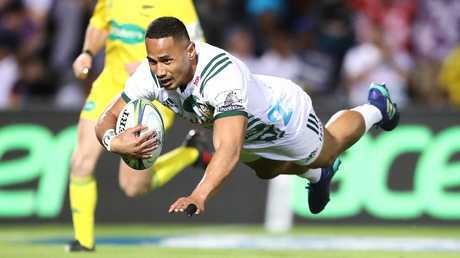 Simone will partner Tevita Kuridrani in midfield while the Wallabies stars involved in last year's Spring Tour are not included. 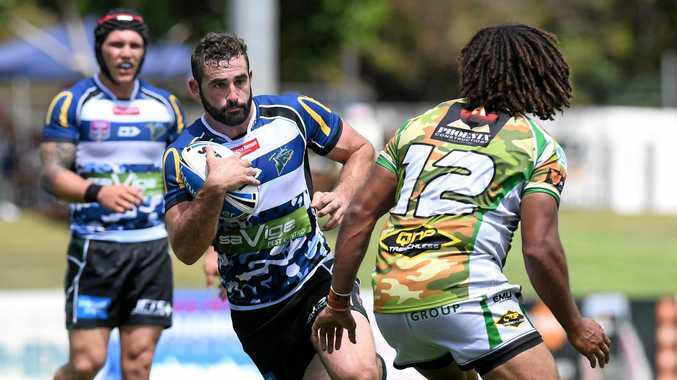 Slipper, the 86 Test prop and former Reds captain, is named at loosehead and will put pressure on incumbent Wallaby Scott Sio for Super Rugby starts this season. Toni Pulu of the Chiefs dives to score a try at ANZ National Stadium in Suva. In November, Slipper said he was the "happiest I've been in a couple of years" after publicly addressing his mental health demons in August. "All of my focus is on my family and the Brumbies," Slipper said. "That's it. I just think the balance is better. "This is my first change in 12 years - I finished school in 2006 and I've been in Brisbane ever since. "So for me, this is refreshing and that's the biggest thing I'm taking from this whole thing. "It's a change I probably needed. "I will always be grateful to Queensland and love the club, but from now it's about moving forward. "Everything is out in the open now." Fellow Brumbies recruits Murray Douglas and Tom Wright have been named on the bench for the Rebels trial match.